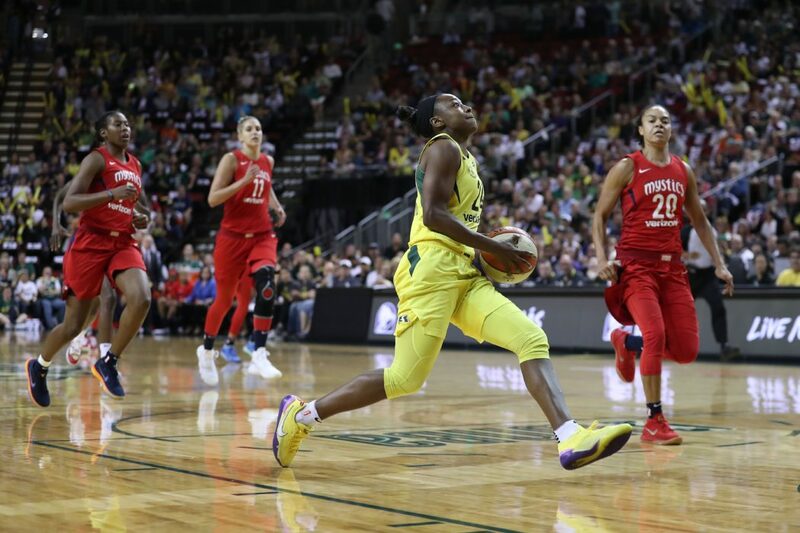 Game 1 of the 2018 WNBA Finals between the Seattle Storm and Washington Mystics was a case of “All Storm, all the time” as Seattle got an 89-76 victory to take a 1-0 series advantage. 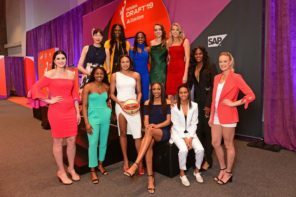 On the Washington side, a big area of conversation was going to be if Elena Delle Donne was playing at 100 percent after sustaining the knee injury in the semifinals with the Atlanta Dream. She was asked about that knee – and had a very direct response. Asked how close to 100% her knee is, Elena Delle Donne said: "Let’s talk about my knee after this series. Excuses are for losers. If I wanted to be 100 percent, I wouldn’t have come back. I knew coming into this thing, I was going to have to figure out a different way to play." Bad knee or no bad knee, Delle Donne was held to only 10 points on four of 11 shooting from the field. Ariel Atkins led the Mystics with 23 points and Natasha Cloud scored 11. Jewell Loyd was extremely difficult for Mike Thibault’s defense to contain. She was nine out of 12 from the field, made all of her three-point attempts, and finished her evening with 23 points. Breanna Stewart scored 22 in her first-ever WNBA Finals game as well. Natasha Howard finished with 19. As a team, the Storm shot 55 percent from the field. What made the margin of victory less than what it appeared was a 23-12 scoring binge from Washington in the fourth quarter when Seattle already put the game well out of reach. 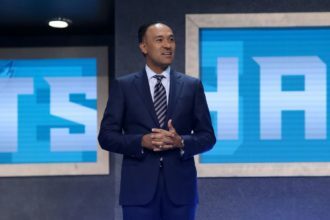 For those outside of the Emerald City, ABC’s the only place to be on Sunday afternoon when Game 2 tips off at 3:30 ET/12:30 PT.